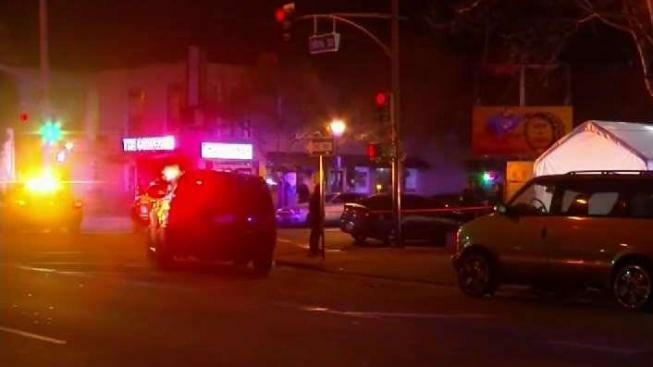 The San Jose Police Department is investigating a deadly shooting that occurred blocks away from San Jose State University early Friday morning. Marianne Favro reports. 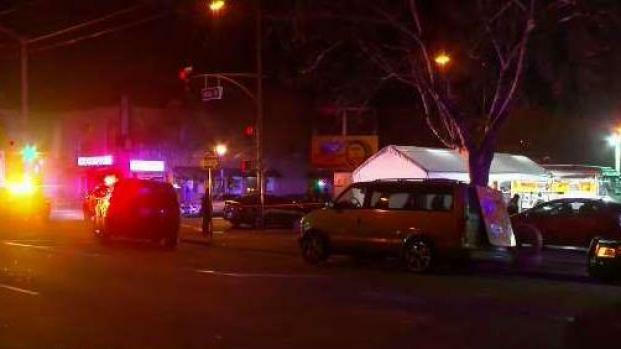 The San Jose Police Department is investigating a deadly shooting that occurred blocks from San Jose State University early Saturday morning. Officers responded to reports of a person shot near William and 10th St. around 2 a.m. and upon arrival, found a man suffering from at least one gunshot wound. The 20-year-old victim, who has not been identified, was taken to a local hospital where he was pronounced dead. "I basically just heard four shots and then I seen people running everywhere and I said wait, was that a gun shot," said the victim's friend Smokey Duran. Anyone with information is asked to contact Detective Sergeant Isidro Bagon or Detective Juan Vallejo of the San Jose Police Department's Homicide Unit at 408-277-5283.